If you thought that the hidden image-processing chip called the Pixel Visual Core is at least partly to thank for the great imaging chops of the Pixel 2 and the Pixel 2 XL, think again. That’s because according to Google’s VP of product management, Brian Rakowski, Google’s own camera app doesn’t actually leverage the power of the Pixel Visual Core to process images. “Turns out we do pretty sophisticated processing, optimising and tuning in the camera app itself to get the maximum performance possible. We do ZSL and fast buffering to get fast HDR capture. So we don’t take advantage of the Pixel Visual Core, we don’t need to take advantage of it”. While the interview, which discusses the then-newly-launched Pixel 2 devices in great detail, had slipped under the radar until now, it was revived yesterday after ArsTechnica’s Ron Amadeo tweeted about Google reiterating to him that the Pixel 2 devices don’t actually use the additional chip for the Camera app. 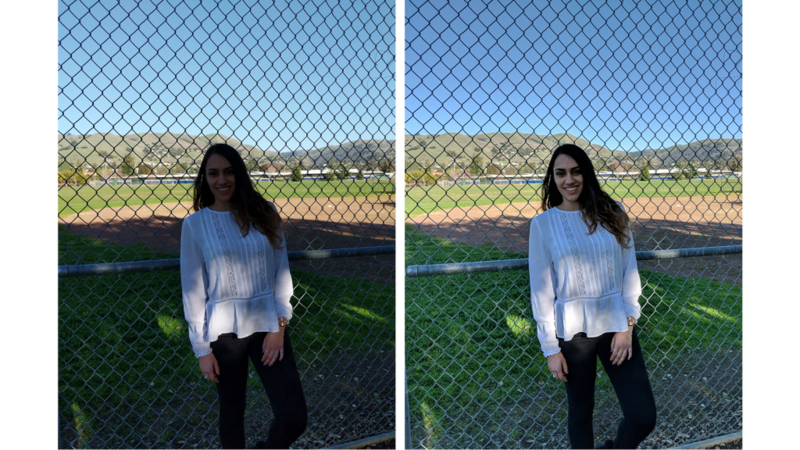 I got a fun correction from Google today: The Google Camera app does not use the Pixel Visual Core. Google's camera app doesn't use Google's camera chip. Facebook and Snapchat are the first ever uses of it. It was developer Evan Munee (@emunee) who then dug out the old Rakowski interview to let everyone know that Google had already revealed the anomaly last year itself. Either way, Instagram, WhatsApp and Snapchat are said to be the first high-profile apps to have started using the chip’s processing prowess.